A harrowing and fun look at well intentioned educational films that tried to scare American teenagers straight. Most teens laughed at these films, even though a lot of the advice could have been helpful to them. It was hard for the average teenager to identify with characters created by middle aged men with little understanding of teenager’s concerns. That doesn’t mean the films weren’t well made, and for the modern viewer, wildly entertaining. They address a variety of issues from those times. Fear of LSD spawned a cottage industry of film making. 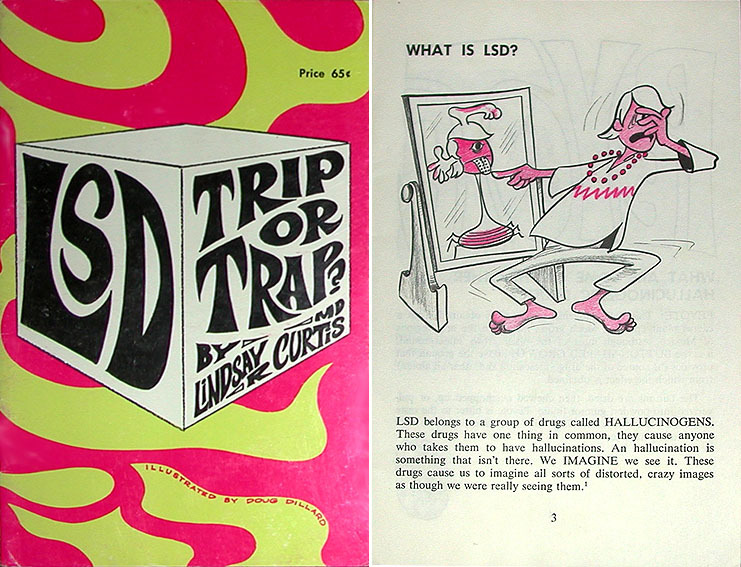 LSD: Trip or Trap by Sid Davis is the best of bunch. Others used fake Doctors in white lab coats to warn about permanent chromosome damage. Sid came up with pictures of actual deformed fetuses. All My Tomorrows is a much more nuanced look at the danger of mixing drugs and alcohol. It is one of the very creepiest educational films ever made. The oldest film in the program is Last Date made in 1950. 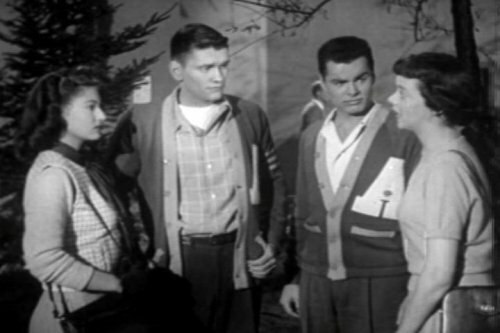 It is about the danger of hot rod cars and student drag racing. The danger of driving in general is graphically shown in the 1961 classic Mechanized Death. It was made by the film company rushing to crash sites and filming the dead and dying victims. Jack Stevenson once told me it was seeing this film in high school that made him want to buy and show films. He said it didn’t make him want to be a safe driver, but to never get in an automobile ever again. For him it summed up the power of films. The best teenage drinking film is The Day I Died (1969). It became famous for its creative use of slo-mo in crucial scenes. Caught in a Rip-Off (1974) ends the program. An amazingly skillfully made film attempting to scare teens into not shoplifting. I don’t know if the film had any effect at the time, but is scary, creepy and fun with a taut and exciting ending. Warning: These films now could change your behavior, now that you are older and wiser than the average American teen.